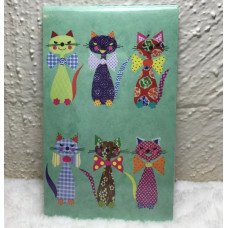 Cats in Bow Ties! 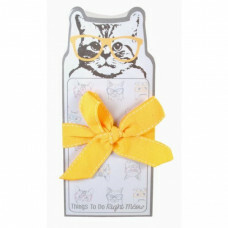 By Santoro of London Soft cover pocket notepad featurin..
YOU HAVE LOTS OF CAT THOUGHTS, KEEP THEM ALL STRAIGHT! 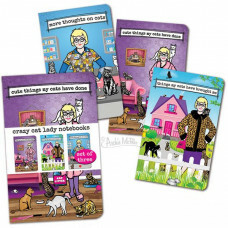 Does your favouri..
Alley Cat Zam! 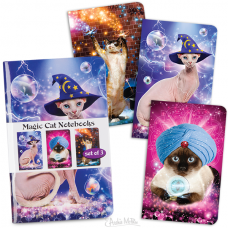 Magic cats are here to cast a spell on you. 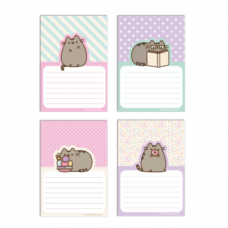 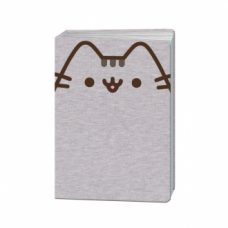 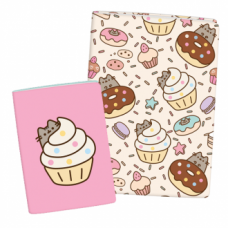 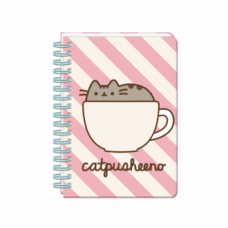 Of course you l..
"Things to do Right Meow" Notepad with magnetic back for easy hanging on f..
Make lists and jot notes with Pusheen! 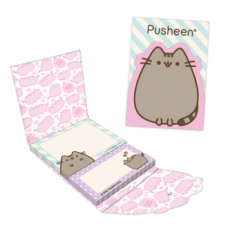 The enclosed case with a magnetic c.. 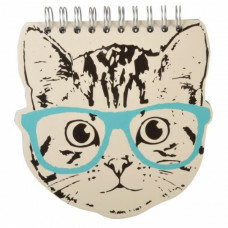 Cute and quirky! 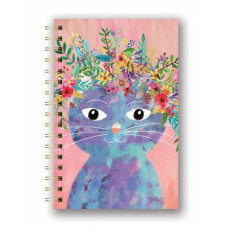 Cat head shaped spiral bound notepad Hard cardboard cove..